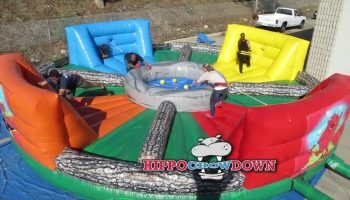 Who doesn’t like to bounce? 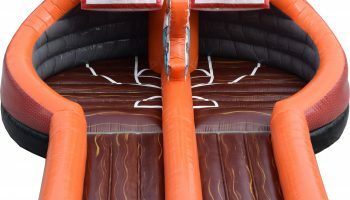 Whether you’re hosting a party for adults or children, our inflatable rentals are always a popular choice. 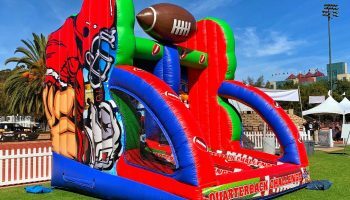 From bounce houses to inflatable obstacle courses, we carry an inventory of almost 100 inflatable rentals. 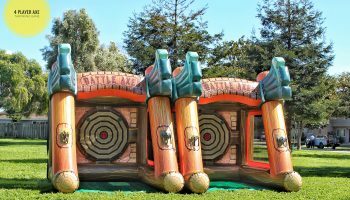 Guests of all ages will love the thrill of sliding down one of our inflatable slides or challenging each other to a basketball slam dunk face-off. 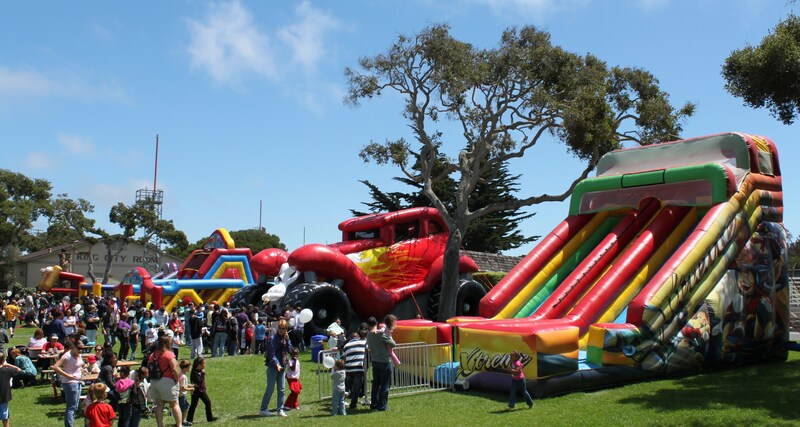 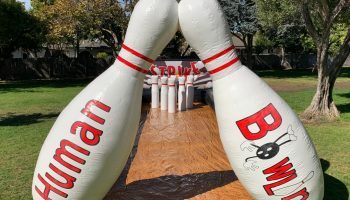 If you have a specific theme in mind, give us a call and we will recommend the best inflatable rentals for your event. 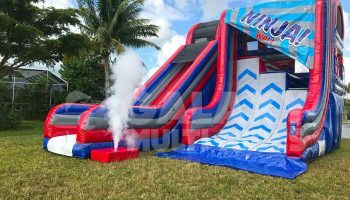 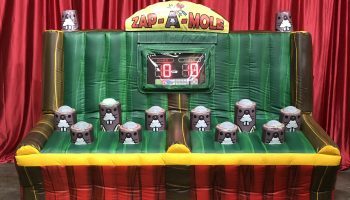 We have provided inflatables for party themes including Halloween, Christmas, Independence Day and more.